Are you one of the special people who have been coming to Anna Maria Island for as long as you can remember? Or are you here for the first time because you were told about how wonderful a place it is. In either case Harry’s Grill and Bistro is hoping to bring back the fond memories while helping to create some incredible new ones. 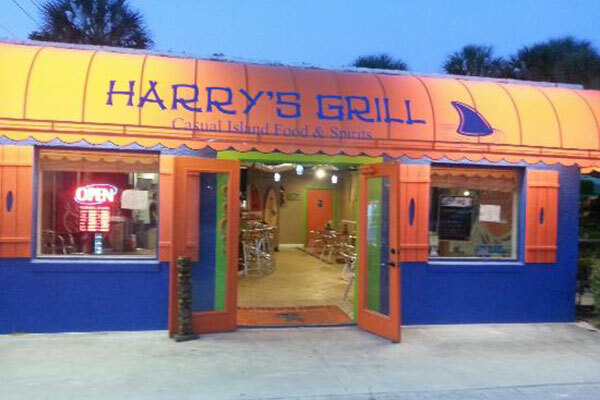 So if you are looking for a place to create a brand new generation of memories for yourself and your children…COME TO HARRY’S GRILL! 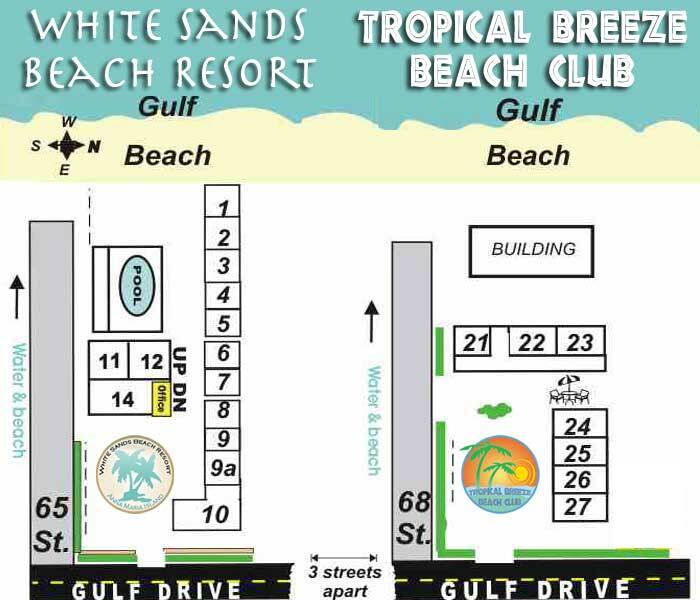 It will always be your last stop for great food and music on gulf..or did I already say that? Well there you go, déjà vu all over again. Harry’s could not be easier to get to. For one the Anna Maria Island Trolley stops just across the street from Harry’s. So come on down and try our fare, from the most incredible omelette you will ever enjoy for breakfast (day or night) to our blackened Mahi Mahi. Not to mention an exhaustive array of craft and draft beer as well as imported Italian wines. Frequent entertainment as well as the array of guests will create the kind of environment you will never want to leave.